Home / Herbs / Plants / Various Licorice Benefits for Health and Its Side Effects. Various licorice benefits for health have been known since ancient times. In the science of Chinese medicine, licorice is regarded as one of the ingredients that can provide peace. Licorice has also been considered one of the oldest herbs used in the UK, Russia, Spain, Germany, France, the Middle East and Asia. Licorice is a plant that has a sweet taste, but different from sugar. Licorice is often used as a flavoring agent in foods and drinks, even cigarettes. Not only that, it turns out the content of plant roots is also used to overcome various conditions of the disease. 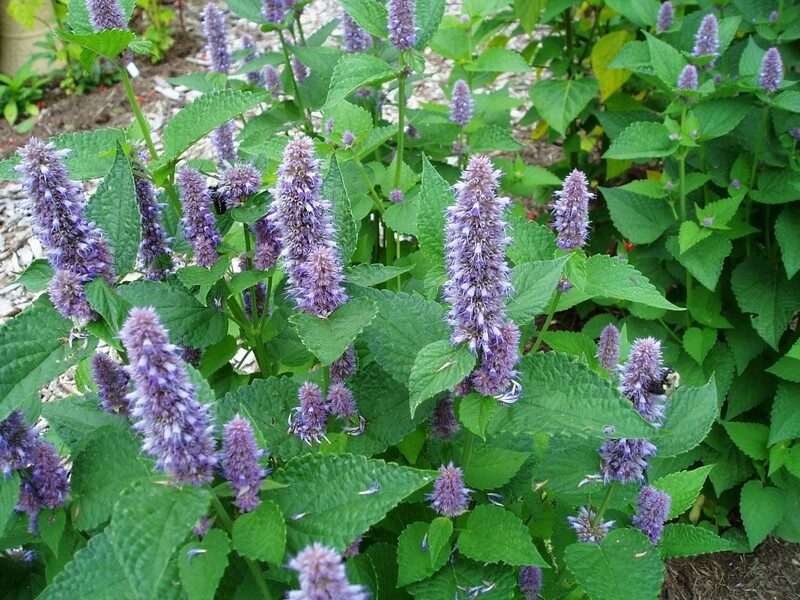 Gynecology in plants that are often called this sweet root has long been used as an herbal medicine. Licorice is the root of the plant with the scientific name Glycyrrhiza glabra. Licorice comes from Southern Europe and Asia. This plant is called by the name of sweet root because its root contains glycyrrhizin compound and gives sweet taste exceeds sugar. Like to feel the heartburn? 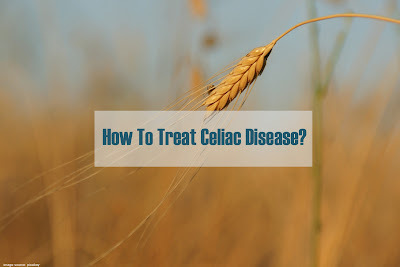 You can try to overcome them by consuming products containing licorice. According to the study, licorice content added with other substances may improve the symptoms of pain in the solar plexus. This is because licorice has glycyrrhizic acid, an anti-inflammatory acid compound, and an immune booster. This compound can suppress the work and spread of H.pylori bacteria in the stomach and intestines that cause symptoms of heartburn. Licorice extract can also speed up the repair of the gastrointestinal wall and restore it to the acid-base balance of the gastrointestinal tract. The presence of glycyrrhizin content in licorice makes licorice able to protect our body from the growth of Helicobacter pylori bacteria. Prevention of bacterial growth Helicobacter pylori able to cure various kinds of disorders of digestion. Licorice is capable of correcting hormonal problems, such as reducing menopausal symptoms as well as reducing the pain resulting from premenstrual syndrome. Licorice contains isoflavones that are able to maintain the balance of hormone levels in the body. Consuming licorice is even able to reduce hot flashes and improve physical and philologist health in menopausal women. Licorice can also be used to prevent cancer. Licorice root is able to inhibit the growth of cancer cells in humans. Licorice contains flavonoids such as isoliquiritigenin which can suppress cell growth is carcinogenic. Consume licorice is also able to reduce toxicity due to chemotherapy drugs and participate inhibit the production of cancer cells. Licorice extract is able to prevent breast cancer, colon cancer, and prostate cancer. Licorice has many compounds that are antioxidants that can keep healthy cholesterol levels in our body. The presence of glabridin compounds that are derived from flavonoids in licorice can reduce bad cholesterol or LDL levels in our body so we will avoid atherosclerosis disease. Respiratory disorders may occur due to other health problems, such as a runny nose, cough, bronchitis, and emphysema. Licorice will help prevent the occurrence of infection in the upper respiratory tract that is usually caused by viruses or bacteria. Licorice will reduce mucus as well as various other substances in the respiratory tract or lungs. 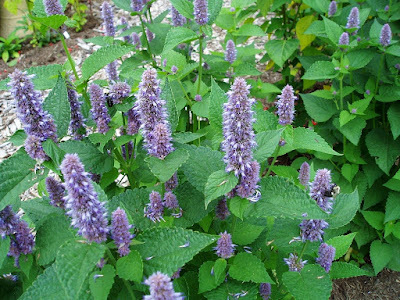 Licorice can also be used to maintain a smooth respiratory system for people with asthma. Licorice Benefits for skin health. Using licorice extract is able to prevent the occurrence of various skin diseases, such as eczema or psoriasis. The use of licorice extract can also reduce inflammation or itching of the skin. In addition, licorice extracts on the skin are also able to protect the skin from the dangers of ultraviolet rays and make the skin becomes healthier. According to the National Center for Biotechnology, the component on Licorice Extract that can help prevent facial pigmentation is Glabridin. Glabridin works by inhibiting the activity of tyrosinase enzymes in melanocyte cells that form melanin. Licorice (licorice) is known as one of the natural herbs that have properties to soften and brighten the skin. 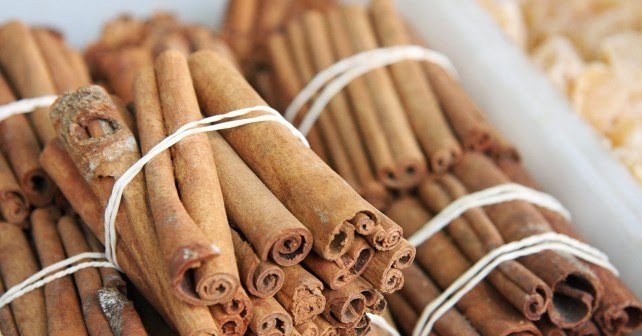 Therefore, sweet roots are often used in beauty products such as serum, treatments to remove dark spots or pigmentation on the skin, facial cleansers, and moisturizers. Licorice extract has antioxidant properties that can prevent cardiovascular stress in people with diabetes. The content of glabridin compounds in licorice can provide protection against the blood vessels because of too high glucose levels in the blood. High levels of glucose in the blood can cause the formation of plaque in the blood vessels. licorice extract will protect the blood vessels as well as stimulate blood flow to be more smoothly. Glabridin content in licorice is not only able to improve blood circulation. 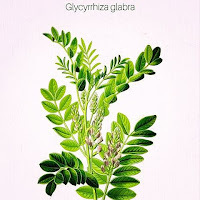 Glabridin content in licorice is also able to prevent the occurrence of interference with cognitive function and help improve memory function in brain organs. In this way, then we will avoid Alzheimer's disease. Although licorice has many benefits to our health, we should still use it carefully. Licorice contains glycyrrhizic acid that can cause some unpleasant side effects, such as menstrual disorders, edema, chronic fatigue and kidney disorders. Excessive licorice consumption is also capable of causing hypertension, heart problems, hormonal disorders, hypokalemia and severe dehydration. To reduce the side effects of glyceric acid, you should use licorice that does not contain glycyrrhizic acid. Licorice is often mixed in some foods and drinks to add a sweet taste. Consumption of appropriate doses in this form seems safe. Licorice with glycyrrhizic acid content in liquid form is not more than 30 mg per milliliter, licorice root in powder form 75 mg per day, and its leaves in the form of tea does not exceed the limit of 8 ounces per day. If consumed in large doses and intended for treatment, licorice may be safe for consumption. Similarly, if you apply it to the skin, with a record of its use in a short time. Decreased sexual arousal in men. Attention to pregnant women, you are advised not to consume licorice. Consuming in large doses seems to increase the risk of labor early or even miscarriage. Although not known effect, you are advised not to consume while breastfeeding. A study at the University of Helsinki has shown that excessive consumption of licorice in pregnant women, can cause brain damage to unborn babies. 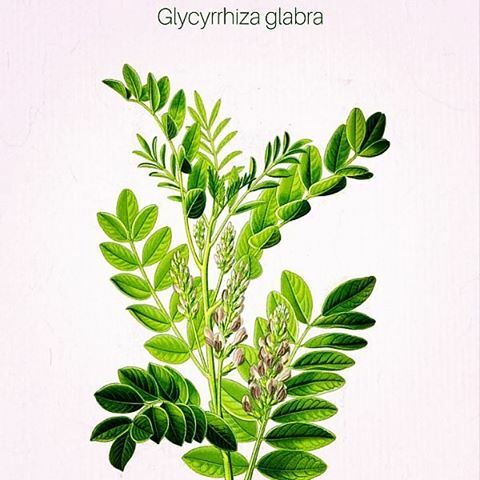 This is because, one of the licorice components, glicirizzina, has damaged the placenta, damaging and enabling the passage of some abnormal hormone types. When you read certain food or beverage labels that contain licorice, or you may hear someone recommend you to use it in medication, you should check the levels safely and consult with your doctor first, before deciding to consume them. Also read : Various Vegetable Benefits That Can Save Your Life.